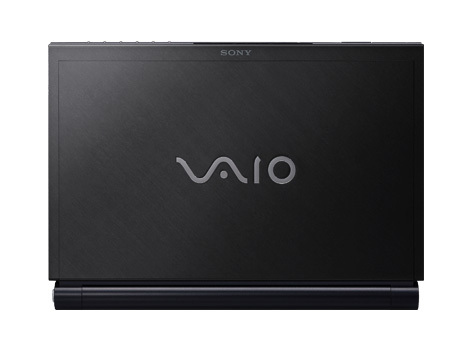 It's hard to imagine just how compact and sleek the 2.7-pound, 11.1" VAIO TZ truly is. While immediately commanding the attention of anyone who lays eyes on its beautiful form, the featherweight TZ's allure goes far beyond aesthetics. Concealed in the durable carbon-fiber casing is an ultra-portable powerhouse boasting an Intel Core 2 Duo processor, a 64GB Solid State Drive and a 320GB hard drive for more-than-adequate storage. 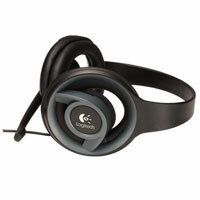 An external DVDR DL optical drive is also included for you DVD burning and viewing needs. Traveling with your notebook? 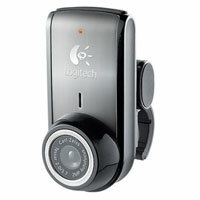 You'll enjoy 4.5 to 8.5 hours of standard battery life, 802.11a/b/g/n3 LAN and integrated wireless WAN technology through Sprint Mobile Broadband for blazing-fast on-the-go connections and the built-in MOTION EYE camera with microphone for video conferencing. 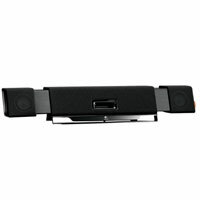 Add this all up and you have the VAIO TZthe ultimate ultra-portable PC. Packed with cutting-edge mobile technology and pre-loaded with 2GB of system memory, experience the performance of an Intel Core 2 Duo U7700 processor (1.33GHz) powered by Intel Centrino Processor technology A perfect mix of power, style and design, the VAIO TZ is a slim, lightweight PC measuring less than 1 thin, wrapped in a durable yet stylish carbon-fiber casing while weighing a very feathery 2.7 lbs. (with standard battery). 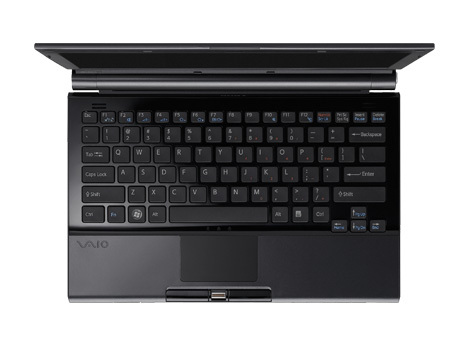 The VAIO TZ notebook comes pre-installed with Genuine Microsoft Windows Vista Ultimate with Service Pack 1. Get the most from your VAIO TZ notebook while on-the-go. An ultra-efficient power system and superior battery technology lets you enjoy 4.5 to 9.0 hours of standard battery life. Offering a massive boost in wireless connection speed and range, work and play quicker virtually anywhere within your office or cafй hotspot using next-generation 802.11n integrated wireless LAN technology. Go beyond LAN networks and cafй hotspots and find the internet virtually anywhere with integrated Wireless Wide Area Network (WWAN) technology through Sprint Mobile Broadband service. Extend the reach of your TZ notebook with Stereo A2DP Bluetooth technology that is ideal for advanced wireless communication and streaming uncompromised CD-quality stereo music to Bluetooth technology enabled speakers or headphones. Watch all your favorite movies in stunning clarity on the 11.1 widescreen display using XBRITE-HiColor technology so you can see deeper blacks, brighter whites, true-to-life color and razor-sharp detail from almost any angle. 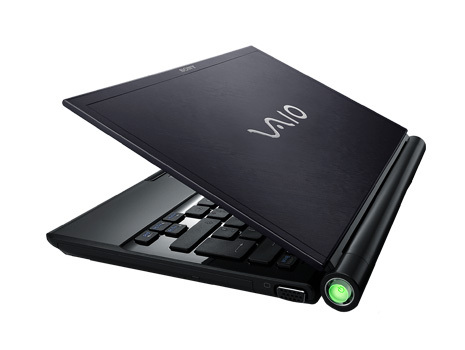 The VAIO TZ includes a 64GB Solid State Drive (SSD) for rapid boot-ups, quicker application launches and greater durability. An additional 320GB Hard Disk Drive is also installed to provide ample room for storage. With the bundled external DVDR DL/ DVDRW optical drive and Click to Disc Editor, present your digital video content in a professional-looking package or archive all your important data to DVDs and CDs. 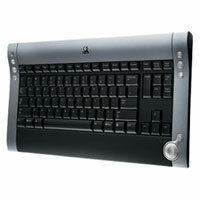 By using a mercury-free backlit LCD display, the VAIO TZ keeps one less chemical out of both your home and the landfills. The TZ notebook is ENERGY STAR qualified, which means that it uses less power and reduces greenhouse gas emissions by meeting strict efficiency guidelines set by the Environmental Protection Agency and the Department of Energy. 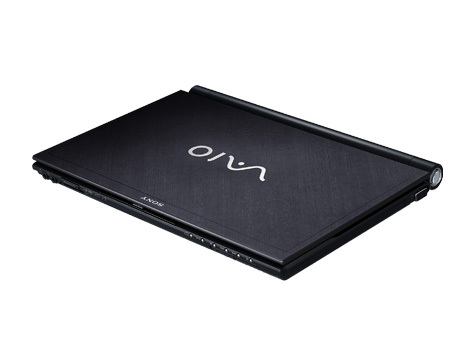 The VAIO TZ notebook holds an environmental rating of Silver from EPEAT.